Hounslow Council has announced its intention to award a Corporate Services Contract to Liberata. The contract will see Liberata deliver a range of services including revenues and benefits assessments, transactional finance, HR administration, and payroll services on behalf of the Council. The initial contract is for seven years, with the option to extend it for a further three years, and is potentially worth up to £75 million. Liberata has been a trusted partner to the Council since 2005, with its revenues and assessment services achieving excellent results for the Council. 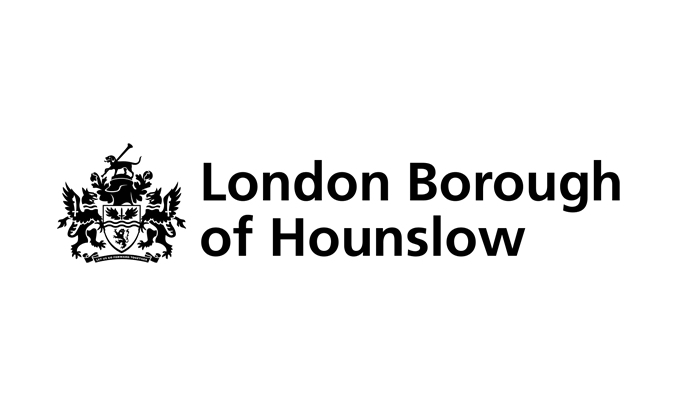 Hounslow has achieved a high percentage of council tax and business rate collection rates that are in the upper quartile percentage rate for London with significant reductions in historic arrears. In the last 18 months, Liberata has also overseen the early implementation and rollout of the Universal Credit scheme by DWP [Department of Work and Pensions] as well as the digital transformation of the Council’s revenue collection and benefits assessment services. IT services – provision and administration of the council’s revenues and benefits and HR payroll systems. Liberata will also be providing HR administration and payroll services to potentially 57 of the 75 schools within the borough. Liberata has been providing support to schools for more than 20 years, successfully working across a number of council areas including Bromley, Croydon, North Somerset and Worcestershire. In total, approximately 90 roles will TUPE transfer from Hounslow Council to Liberata as part of the contract. Vijay Chandiramani, Chief Operating Officer for Liberata, added: “We are absolutely delighted to continue to develop and expand the strong partnership we have established with Hounslow Council in delivering excellent services to residents and other stakeholders. This partnership will achieve the key objectives set out within the Government Transformation Strategy announced last month [February], which is to enable residents, businesses and other users to have a better, more coherent experience when interacting with government services. Our ongoing innovation, using automation, advanced data analytics and proven transformational frameworks have helped deliver significant productivity and cost savings to a number of local authorities including Bromley, North Somerset and Worcestershire.